Dr. Salif Samake, director of the planning and statistics unit in Mali’s Ministry of Health, is part Nepali. At least that’s what he called himself at a recent MLI meeting, and only half in jest. Through an MLI program, Dr. Samake traveled to Kathmandu last year and attended a class with Nepali health officials to learn how to be a better negotiator. Peer learning is one of MLI’s most important principles, if a difficult one to put into practice. 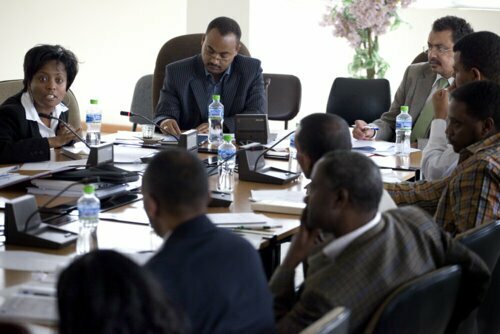 Working with five countries – Ethiopia, Mali, Nepal, Senegal, and Sierra Leone – MLI faces diverse challenges. All five countries are focused on different priorities, their health systems are distinctly structured, and they don’t share a common language. 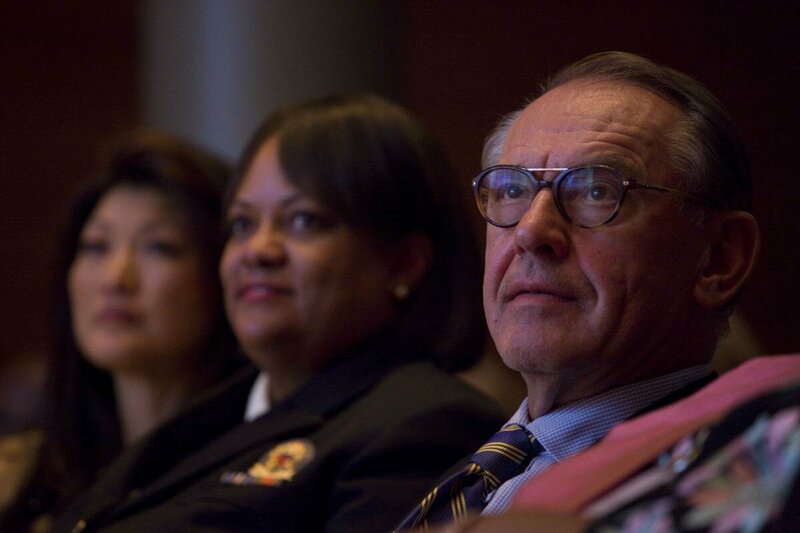 Ambassador Jan Eliasson is the former President of the United Nations General Assembly and Sweden’s former Minister for Foreign Affairs. He currently is on Aspen Global Health and Development’s Global Leaders Council for Reproductive Health. Eliasson spoke to writer John Donnelly about how water and sanitation play in saving women’s lives and about how the explosive issue of abortion has hurt the support for family planning. How did you get involved in the issues surrounding women’s reproductive rights? I did this in a roundabout way. For many years, I have worked intensely in Africa. I was in Somalia in the 1990s, and more recently I was mediating in the Darfur conflict. With you deal with these conflicts, you have to go out in the villages and see the realities. I’ve been struck by how water and sanitation is an enormous problem in this area, which has ramifications for the lives of women and children. After I got back from Darfur in 2008, I established Water Aid-Sweden. Having now worked on water and sanitation issues for two years, I see that there is a need to link issues between water and sanitation and the issues affecting women. Development assistance for health -- aid that can boost a country’s social and economic development -- has risen dramatically in the past decade. But the increase in aid and the multiplying of donors has created a new, unwieldy, and largely fragmented funding landscape for recipient countries to navigate. It is estimated that on average many developing countries receive over 800 new projects annually, host more than 1,000 monitoring missions, and prepare and present 2,400 quarterly progress reports. Because of this, donors frequently tout the importance of aid effectiveness or donor alignment these days. Yet on the ground, in developing country ministries of health, there is very little donor support for these efforts including improving a country's capacity to coordinate its donors. Greater aid effectiveness should be enough incentive for donors to invest more in ministry-based aid coordination systems. But that has not been the case. As originally seen at The Guardian. Tony Blair makes only rare public appearances in Britain these days and his speech on aid effectiveness today was billed as his first to a domestic audience since he left Downing Street more than four years ago. 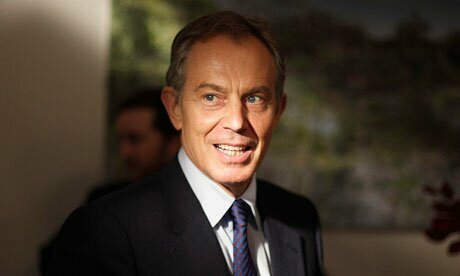 Fittingly, the former prime minister espouses a Third Way between those who believe the imperative is for rich donor countries to keep ponying up the cash they promised at Gleneagles in 2005 and those who think financial assistance to poor nations increases dependency and is a waste of money at a time when governments in the West are cutting public spending.